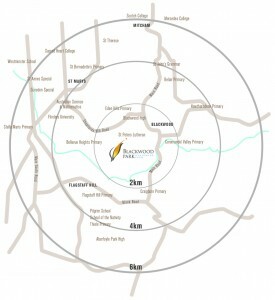 With approximately 45 schools, child care centres and tertiary institutions within a 6km radius, Blackwood Park residents are spoilt for choice when it comes to their children’s education. St. Peter’s Lutheran School is within walking distance while a number of other primary schools including Coromandel Valley, Hawthorndene, Belair and Blackwood are only a short drive away. 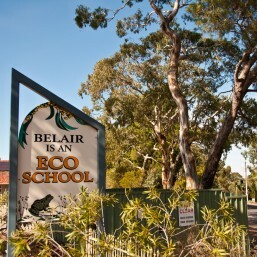 St Johns Grammar is less than 5km away in Belair and offers education up to year 12. Blackwood High is another local option for senior students. 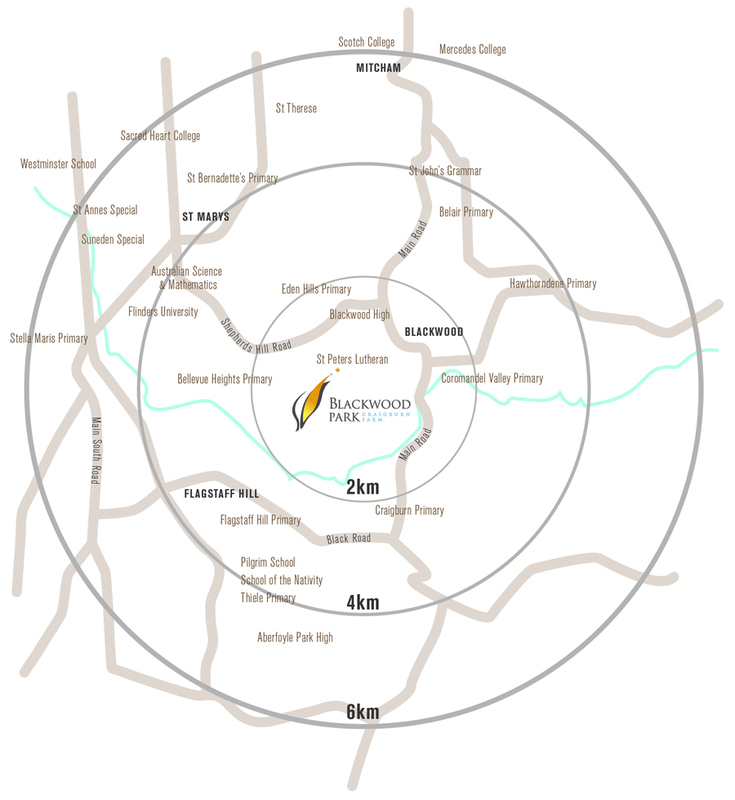 Scotch College and Mercedes College are just a little further away in Torrens Park and Springfield respectively. Of course, Flinders University at the base of Shepherds Hill Rd is a great option for tertiary students.